Whatever the level of instruction, the issues related to professional development remain pretty consistent. PD has to do with bettering ourselves as teachers and, since our clientele and curricula are constantly changing, this practice of self-improvement must be an ongoing endeavor as well. My belief is that at the core of all professional development there needs to be a connection to why we teach, to who we are as teachers. 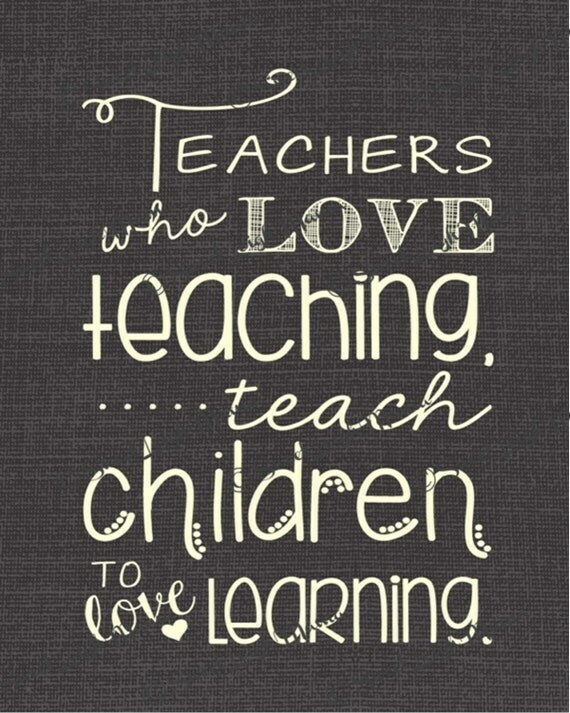 If my love for teaching remains at the forefront then PD is authentic. If I am reminded that I became a teacher because of my unassailable hope for the future and how I can find instances of that when teachers work together to create the best learning environments for students, and if I can see how whatever the subject of the pd (ongoing assessment, differentiation, classroom management…) fits into that core value then I am more likely to want to participate and to apply what I learn to my own teaching practice. So I firmly believe that professional development needs to be about making connections with teachers and their passions in order to create learning situations for teachers that are authentic.